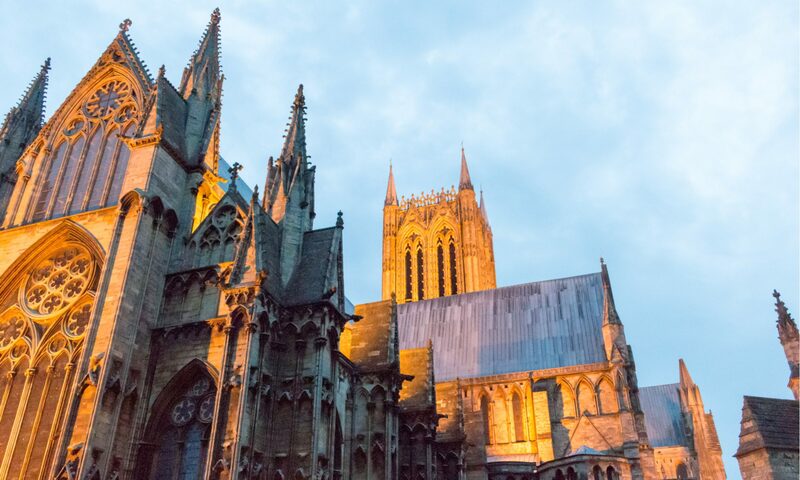 You can get in touch with the Lincoln City Football Club by calling 01522 880011. Lincoln City Football Club otherwise known as the Red Imps are Lincoln’s home football team. 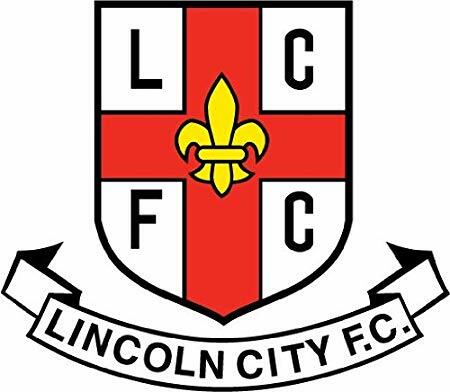 Lincoln City Football Club was formed in 1884 as an amateur association, they had been playing since the 1860s. They had gotten to 16th place in the FA Cup twice in their early years. In 1891 they became a professional team and they also won the Lincolnshire Senior Trophy in the same year. Throughout the years it has seen victories as well as defeat, it survived the Great War and even broke a record in 1967. You can find out more about the history of the team on the website or by visiting the stadium. You can buy game tickets online or at the ticket office in the stadium. They have season tickets, a buyback saving scheme, MyImps memberships, restricted view seats, home tickets, away tickets, away travel and the junior imps club. To find out the prices of these tickets or to purchase them you can go to the website, call the enquiries team or go to the ticket office. Each ticket will cost a different amount and certain seats in the stadium cost more depending on where about they are. The stadium is not only used for football matches it is also used to hold meetings and events, weddings, celebrations, conferences, office space and awards. You can find out more about the different events you can hold in the stadium and its rooms by calling the stadium or going onto the website. They have suites that can hold from 50 to 150 people, they offer packages and they have a full on-site catering team who can offer you buffet packages or formal sit down meals. The club shop has completely moved to online only, this is available 24 hours a day. The ticket office online opens when there is an upcoming game in the stadium or being played by the team. The ticket office usually opens at 10.30 am when there is a game on. You can find out if the ticket office is open by calling the enquiry phone number or by checking their social media accounts. If you are going to an event or a game at the stadium you should check before attending what time it starts as they all start at different times.